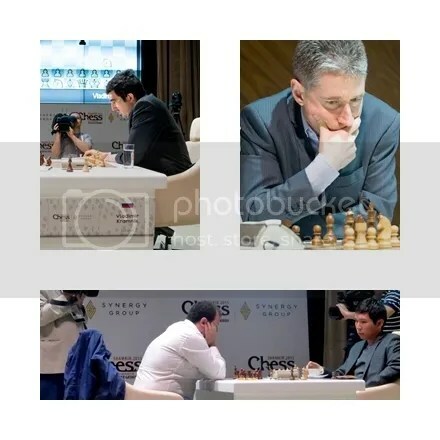 The Shamkir Chess 2015 also known as the 2nd Vugar Gashimov Memorial held in Shamkir, Azerbaijan, 17-26 April 2015, in memory of the late Azerbaijan’s great and famous chess player GM Vugar Gashimov was won for the second straight year by the reigning World Champion(WC) Magnus Carlsen. 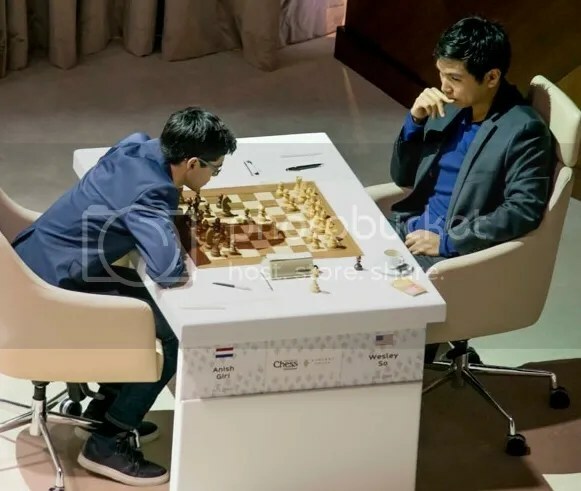 It was a very impressive conquest by the World Champion as he defeated Rauf Mamedov in the final round and relegating the former World Champion Viswanathan Anand to second place, a full point behind with 6.0/9 points. 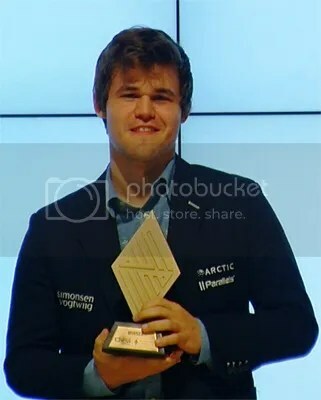 WC Carlsen, also the winner last year (2014 edition), retained his title undefeated with a 7.0/9 score from his 5-wins, No-loss & 4-draws (+5-0=4) record and a TPR of 2983, one of his most impressive tournament results ever. The tournament was participated by 10 of the strongest players in the World with an average rating of 2771.33, a category 21 (2751–2775) round-robin tournament. The Top 9 seed players had ratings of 2800+/2700+ with the 10th player rated at 2651. Philippines born GM Wesley So who now represents U.S. Chess Federation (USCF) since 28 October 2014, a first timer in this strong Category 21 Shamkir Chess 2015 tournament, scored 5.0/9 points and tied for 3rd place with the #2 seed GM Fabiano Caruana(2802) but after tiebreak with So’s 3-wins versus Caruana’s 2-wins, Wesley So finished 3rd place overall & Caruana placed 4th. Another former World Champion Vladimir Kramnik placed 5th place with 4.0/9 points. The #5 seed Wesley So Tournament Performance Rating (TPR) was 2814 a +26 higher than his current official rating of 2788. He had gained a +2.8 in rating points. Summing this up with his ELO loss -12.5 @ US Chess Championships 2015 resulted to a net loss of -9.7 and a Live Rating of 2778.3 that placed him back to #7 in the World Chess rating list. 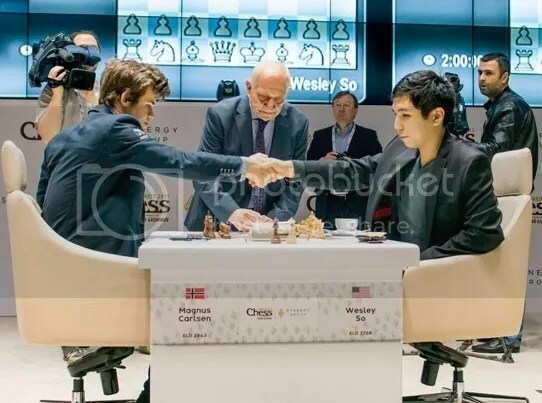 Wesley So had an amazing run on the earlier rounds (R1-R4) when he defeated his longtime nemesis the #4 seed Anish Giri for the first time in his career in R1. He followed this up with a draw against the #6 seed Vladimir Kramnik in R2. Successive wins in R3 & R4 versus Michael Adams & Rauf Mamedov respectively propelled him to a sole lead with 3.5/4 and an impressive TPR of 3079 after R4. 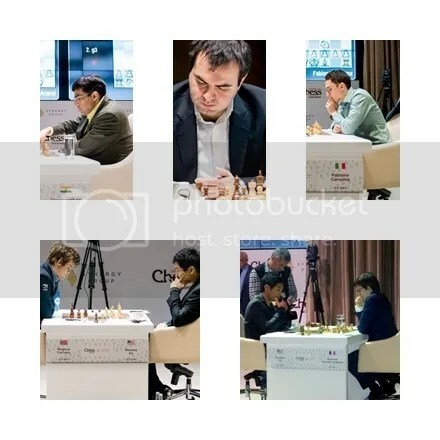 The last five rounds produced 2 sorry losses in the hands of the prolific former world champion Viswanathan Anand in R5 and the current world #2 rated Fabiano Caruana in R7, The other 3-rounds produced fighting draws with Shakhriyar Mamedyarov (R6), WC Magnus Carlsen (R8) & Maxime Vachier-Lagrave (R9). Wesley So posted @ FB at the end of the tourney saying “It has been a great honor for me to play chess at the Gashimov Memorial in Shamkir, Azerbaijan. Coming in third behind the present World Champion and the Past World Champion, is mind boggling”. “I also want to extend gratitude to my amazing opponents at the board. Thank you, Magnus Carlsen, Viswanathan Anand, Fabiano Caruana, Vladimir Kramnik, Shakhriyar Mamedyarov, Michael Adams, Anish Giri, Maxime Vachier-Lagrave, Rauf Mamedov.